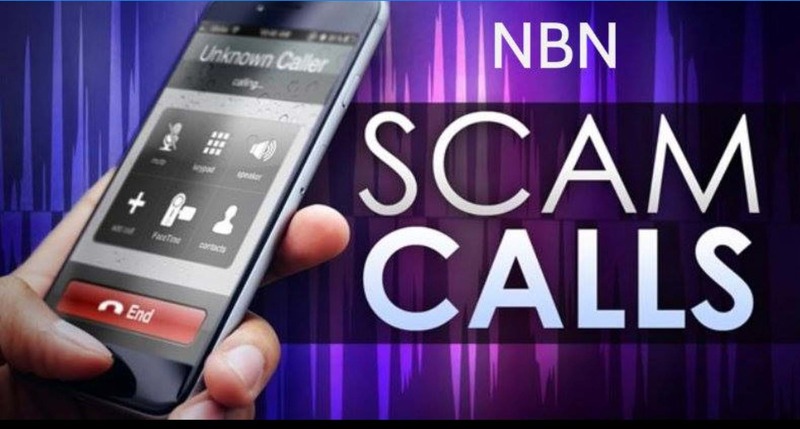 Victoria Police are advising resident to be aware of an NBN Phone Scam that has targeted local elderly residents. An elderly man attended the Benalla Police Station this week reporting that he had received a call from someone stating they were installing NBN in his street and he had to pay $600 to put the blue box on his house. He didn’t have a credit card so they told him to go to a local supermarket and purchase vouchers to the value of $600 and tell them the numbers and PIN’s over the phone. So off he went and he bought the vouchers and it was when he discussed the PIN's with supermarket staff that alarm bells rang. This foiled the scammers and brought the scam to Police attention when the elderly man was accompanied to the police station. The scam has also been reported to Scam Watch. If you or anyone you know have suspicions of being targeted by a scam report it here.